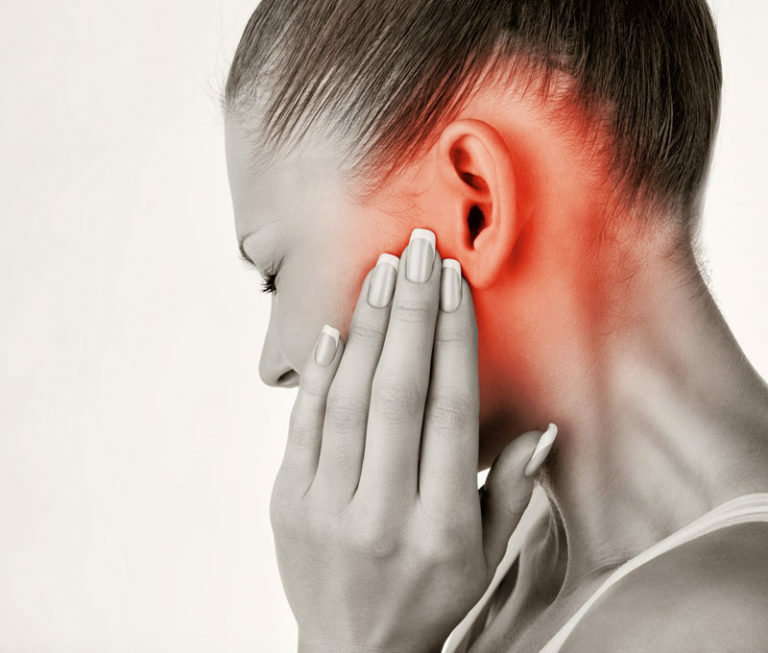 There is no known cure for tinnitus unless its underlying cause can be identified and treated. In recent years, however, audiologists have developed some outstanding tinnitus treatment programs and methods to help patients with chronic tinnitus. Tinnitus retraining therapy (TRT) is one of our clinic’s highest recommended treatment plans. TRT centers around tinnitus counseling, which aims to teach you about your condition and how retraining techniques and sound enrichment can alter the way you react to and perceive the sound of your tinnitus. If you and your audiologist determine that retraining therapy is the best option for treating your tinnitus, we’ll set up a counseling schedule for you. You can expect to visit our office regularly as you begin TRT. The duration of TRT differs from patient to patient, but the counseling is consistently effective for our tinnitus patients and is proven to work well short-term and long-term. Counseling sessions with your audiologist, who will teach you more about what tinnitus is and how your perception of it affects the way you react to the sounds. As you progress, you’ll learn more about methods for changing how you perceive tinnitus. As your reactions to tinnitus are altered through counseling and education, you’ll become less and less aware of your symptoms. Sound enrichment is an important part of TRT that must be used 24-hours a day to mask your tinnitus. Avoiding silence is considered key to successful TRT. Choosing the new background sounds of your life—and how to incorporate them into every moment of your day—isn’t necessarily an easy task. That’s why it’s important to work with our knowledgeable and experienced audiologists who will guide you as you find sounds that mask your tinnitus effectively but aren’t annoying or intrusive. Retraining exercises will begin a few sessions into your tinnitus retraining therapy. These expertly developed tactics aim to reduce your reaction to your tinnitus, decrease your awareness of the sound and eventually eliminate any feelings of annoyance associated with tinnitus. Your audiologist will walk you through your exercises and help you implement them into your life during counseling and at home gradually over time.